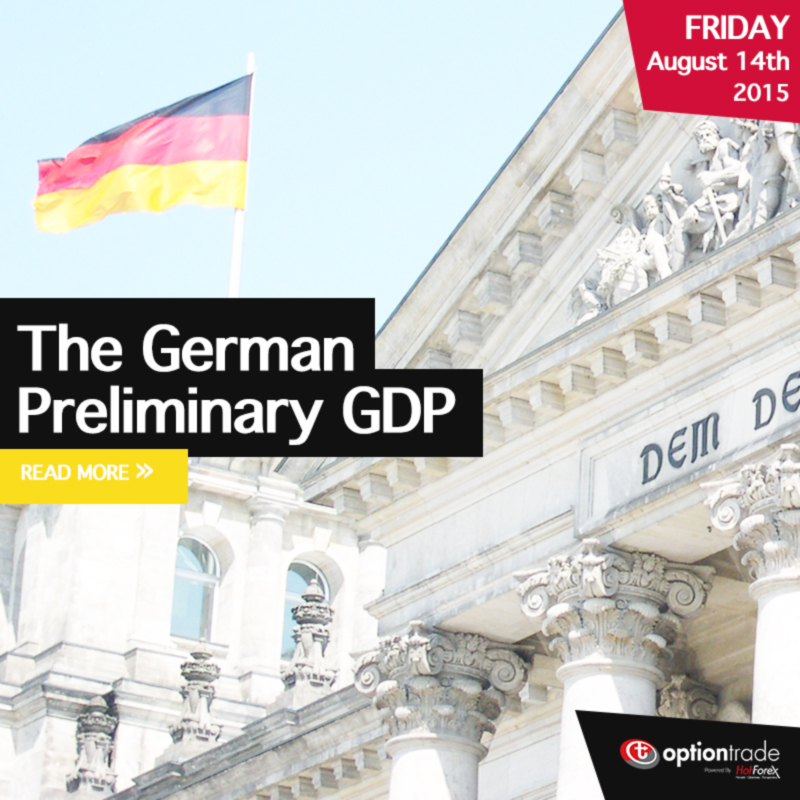 The German Preliminary GDP measures growth in the economy. A reading which is higher than the market forecast is usually bullish for the Euro. It's released quarterly and provides an excellent indication of the health and direction of the economy in the past quarter.